We’re devoting this post to National Hispanic Heritage Month (September 15 - October 15) celebrated in the poem, "I Can Ask and I Can Learn" by Janet Wong from The Poetry Friday Anthology for Celebrations (Pomelo Books). 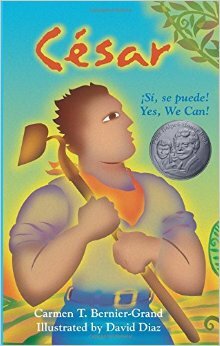 Please join me as we chat with Janet about National Hispanic Heritage Month resources, diversity in children’s literature, insider/outsider perspectives, and more. 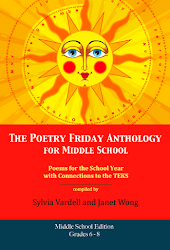 SV: We have many wonderful Hispanic poets in The Poetry Friday Anthology for Celebrations—Alma Flor Ada, Francisco X. Alarcón, Jorge Argueta, Carmen T. Bernier-Grand, F. Isabel Campoy, Margarita Engle, Pat Mora, Libby Martinez, and René Saldaña, Jr.—so please share with us: Janet, why did you write the poem celebrating Hispanic Heritage Month? JW: Originally, as you know, I didn’t plan to write it. I hoped that Alma Flor Ada and Isabel Campoy would collaborate on it. They helped us with so much of the book—from connecting us with a translator to vetting poems to writing poems on being bilingual, all in just a few months—but then they went on a long vacation in Australia and I felt sheepish about asking for yet another thing. At the same time I started thinking: why does it need to be written by a Hispanic poet? 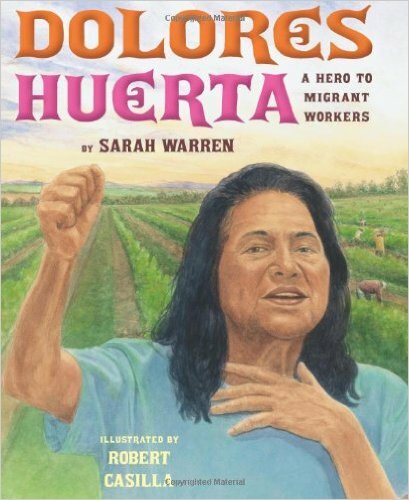 Shouldn’t we ALL want to learn about Hispanic history and culture? JW: I think it’s shortsighted to define “insiders” merely in biological terms. If we want all children to learn about each other, then we need to allow all writers to write about everything, as long as they approach their subjects with passion, research, and respect. And the corollary is that kids need to be encouraged to read everything that interests them. If you have a white kid who is fascinated with Hispanic culture—great! An Asian student who loves reading about black history? Outstanding! This is the way we’ll achieve cross-cultural understanding and end racism. 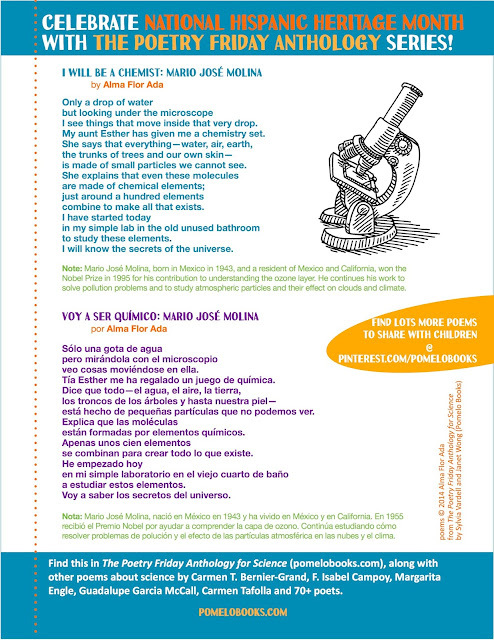 SV: Do you have recommendations for further reading for teachers interested in using your poem to spark a discussion for National Hispanic Heritage Month? There are many versions of “De colores” on YouTube, but here is one favorite, sung by Joan Baez (with lyrics). SV: How can we make sure that students appreciate the wide variety of Hispanic and Latino experiences, and not just those of farmworkers? JW: I would share Yes! We Are Latinos! 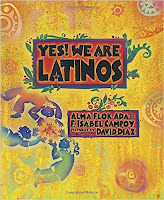 by Alma Flor Ada and F. Isabel Campoy, illustrated by David Diaz (Charlesbridge, 2013). 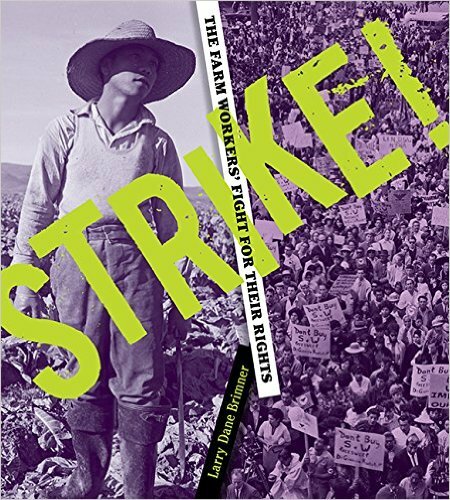 Tie into this theme by starting with a poem and a nonfiction piece on farmworkers (“My Name Is Julio” in a section on Migrant Farmworkers, pages 50-57), but then follow it with a read-aloud of pieces about a Dominican boy who wants to be a doctor, a granddaughter of Spanish Civil War exiles, and more. SV: I’m tickled pink by all these resources that you’ve shared and I’m sure you have heaps more . . . but it’s time to wrap up. JW: Time’s up? So that’s why you’re shaking your bracelet! SV: Would you like to end with another favorite poem to celebrate National Hispanic Heritage Month, perhaps “I Will Be a Chemist: Mario José Molina" by Alma Flor Ada, from The Poetry Friday Anthology for Science? JW: Perfect choice, Dr. Vardell! 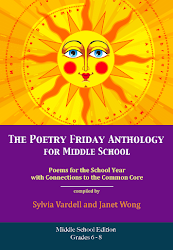 SV: Thanks for sharing your perspective AND your poetry, Janet. 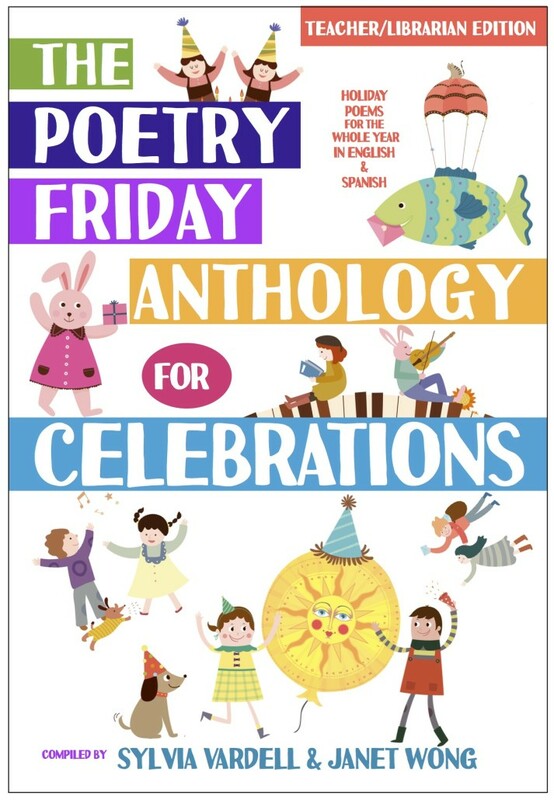 Readers can find more resources on Hispanic/Latino/Latina poetry for young people here and lots more poems in English and Spanish from the Celebrations anthology over at Pinterest-- here's the link. 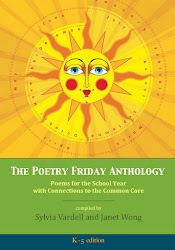 And now it's time to gather all our poetry friends for Poetry Friday. Please use Mr. Linky below, "In Other Words," to add your blog link and make it easy for everyone to access one another's blogs. Thanks! 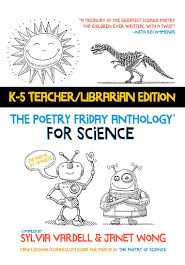 I think I should have listed TeachingAuthors/poem excerpt instead of my name in Mr. Linky. Oh well. Guess I'm rusting since I haven't blogged in awhile. 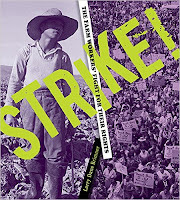 My Poetry Friday post will go live in a few hours--it includes an excerpt from Barney Saltberg's INSIDE THIS BOOK (ARE THREE BOOKS). I had the privilege of interviewing Barney for the just-released 2016 CHILDREN'S WRITER'S AND ILLUSTRATOR'S MARKET. 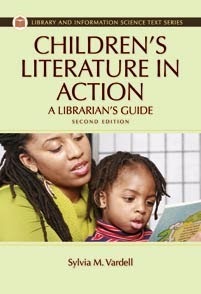 The new CWIM also includes a second article I wrote on Making a Living as a Writer. To celebrate the publication of my two articles, we're featuring a giveaway of the 2016 CWIM. Want to say thanks for this great interview about celebrating National Hispanic Heritage Month. 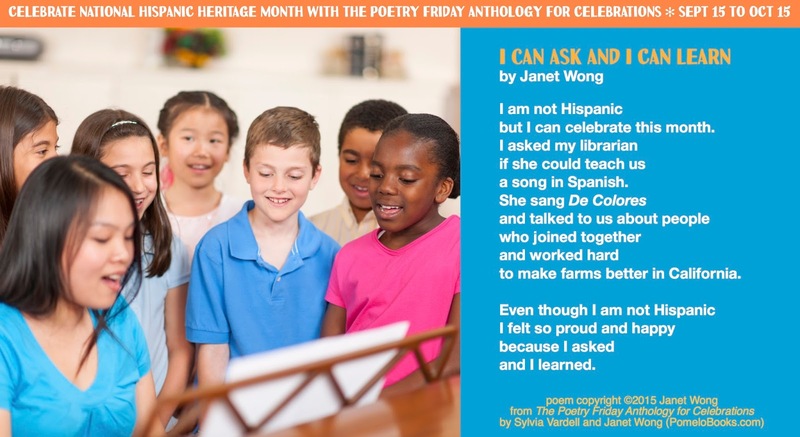 I LOVE that Janet wrote a poem in honor of this month even though she's not Hispanic, and what she says about allowing children to read whatever interests them. 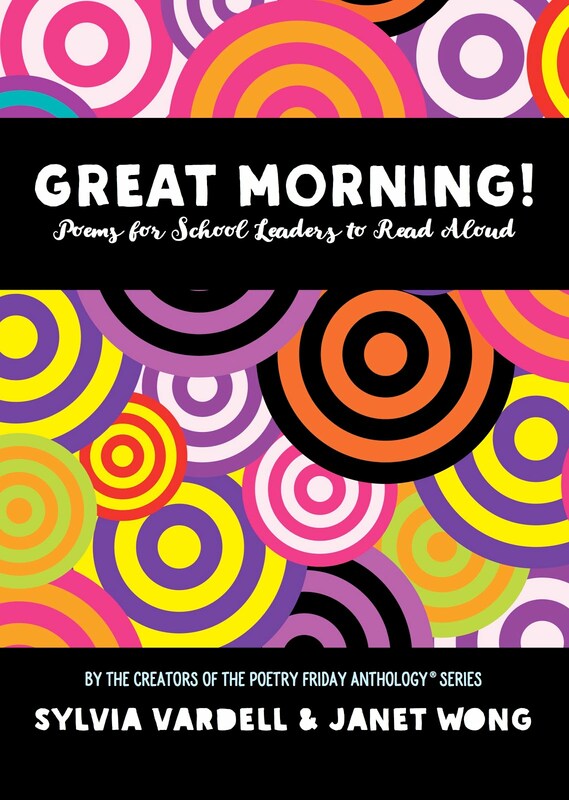 Thanks for hosting today's Poetry Friday roundup! 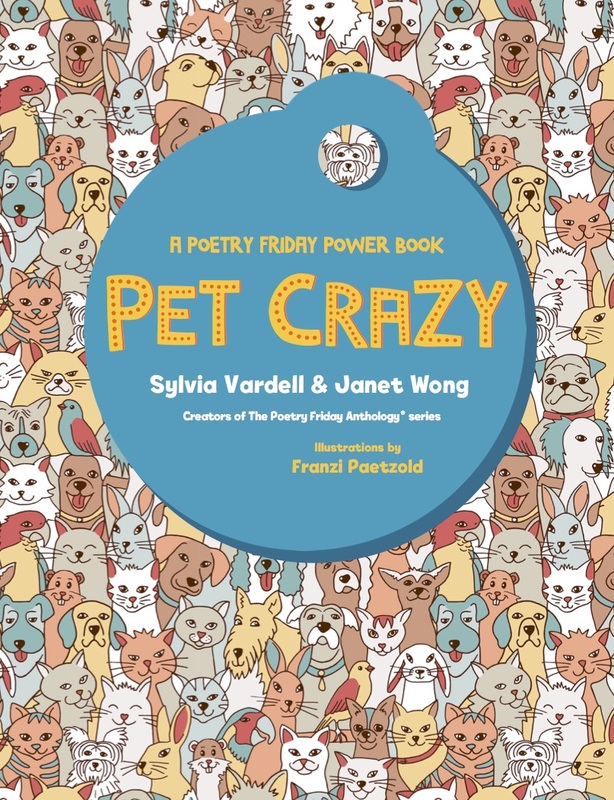 Great post, Sylvia and Janet - thanks for the poems and links and a bit of Joan Baez, too. I really appreciate the backstory on Janet's poem, having to write it somewhat by default! I think the poem and its perspective demonstrate respect for another culture, with honesty and fun thrown in. Lovely post! I think so much of writing is about empathy and understanding. If we are limited to writing only about people "like us," then how will we change and learn from it, and how much will that, in the end, restrict our reading, too? Thanks for hosting! "If we want all children to learn about each other, then we need to allow all writers to write about everything, as long as they approach their subjects with passion, research, and respect." AMEN! 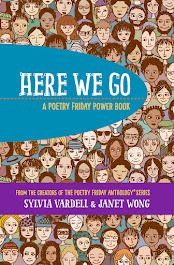 Thanks for hosting today, Sylvia and Janet, and for sharing these terrific poems and resources. The poems are beautiful, and I enjoyed your book recommendations, too. I just read the Delores Huerta book, and have loved Alma Flor Ida's Yes! We Are Latinos for a long time, used it as a read aloud. Thanks for hosting this first fall Poetry Friday. Thank-you for hosting, Sylvia, and sharing this interview. Your insightful questions prompt thoughtful answers. Thank you for hosting today. I love the idea of joining a celebration of a culture you are not part of. I think in exploring each other's culture we learn to better understand and appreciate both the difference and similarities. Definitely enjoyed the interview as well. Thanks for hosting and for inspiring us to celebrate Hispanic Heritage Month! Thank you for hosting, Janet! Love seeing "Cesar!" listed - Chavez was such a hero of mine, a good soul, a wonderful man. And thanks for the interview, Janet and Sylvia. Happy Poetry Friday, everyone! After a month away, I'm back at the Drift Record with a poem of my own. Thank you so much for hosting! ...What an amazing service your resource-rich posts (e.g. 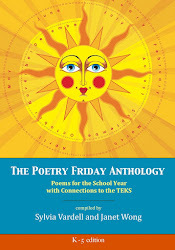 Pix bk-poetry links; Hispanic poetry) provide for librarians, teachers, and parents! God bless you and thanks! ...My PF sharing is a tale of two loves (lost) by six, with nods to Tennyson, Browning, & Wordsworth. Thank you! What a fantastic interview. I loved hearing your thoughts about the insider/outsider perspectives and diversity. You make so much sense. 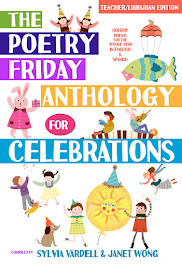 Thanks for hosting and for sharing the two poems from the Celebrations Anthology. Thank you for the book recommendations and the poems! What a totally fab post! I do love that the PFAFC is bilingual -- thanks for this interview and for creating another very rich go-to resource for Hispanic Heritage Month. Thank you so much for this post. I so appreciate the thoughtful discussion of writing across cultures and living across cultures. Of course we can, are, and should be interested in cultures other than our own. Thanks too for the list of other books to look for. Thanks for the lovely wide views here, Sylvia and Janet. And a shout to Heidi Mordhorst who encouraged me to write something about my novel, LITTLE WOMEN IN BLUE, to this lovely audience, saying, "Poetry Friday casts a wide net." Yes, and a beautiful one. Thank you all! Thanks for the introduction to some new titles! When I get back to work (I'm away for a few days), I'll write up a few order cards. Greetings from the beautiful ocean town of Ogunquit, ME! Thanks for hosting today and for sharing so many incredible resources. Today is Math Storytelling Day, so I'm sharing a story and some poems on infinity. Wow! This was just brimming with great stuff! Thanks! And thanks for hosting today! I'm particularly fond of poetry that has cross-curriculum appeal so today's share is "Got geography! : poems" edited by Lee Bennett Hopkins and illustrated by Philip Stanton. Wonderful interview and terrific resources as always. Happy Poetry Friday as I get ready to speak at SCBWI Carolinas about Telling Stories Across Borders. Loved reading Janet's thoughts! I just had to come back for an evening look at this post again.There are so many fabulous links that I will have to spend some time reading through them and linking up. I enjoyed the exchange the two of you, Sylvia and Janet. It made me feel that I was back at NCTE 15 listening to the both of you. 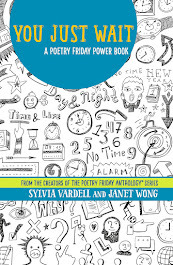 Thank you for sharing your love of poetry with us and hosting Poetry Friday. I hope you will consider sending in an offering to my newest Finding Fall Gallery. Happy Fall. I'm off to spend the weekend with family in Amish country, Lancaster, Pennsylvania. Thank you, everyone, for stopping by--and for all your comments and links to your own wonderfully-enticing posts! I can see that I'll have a busy Poetry SATURDAY and SUNDAY too! Such an inspiring bunch of links and poems and books and songs and ideas. I just moved to California with my four little boys and am suddenly so immersed in Latin culture and Hispanic society. Love this version of Los Colores, beautifully done and inspiringly presented WITH the words. Love it. Thank you for hosting and adding to my library book list and the scope of what I teach my sons. Thank you all for stopping by, linking, and commenting. 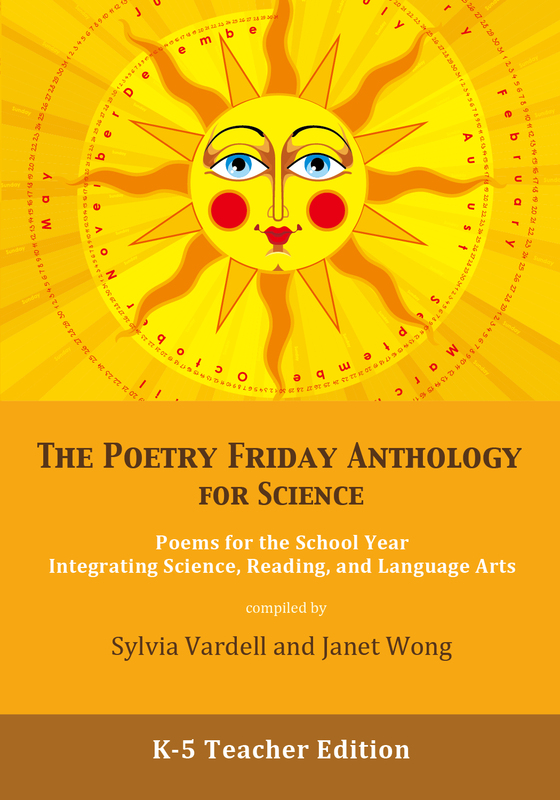 And thanks, Janet, for sharing your poems, process, and all these great resources. It's great to be part of a poetry community that celebrates language AND culture. Thank you all! Thanks for hosting Sylvia. I am late adding my link though my post went live on Friday. Hi, Heidi and thanks for sharing this link and this info. I wasn't familiar with this gathering and I hope to participate too!